Because this is your home, we understand that you want your floor to look stylish whilst being practical, hardwearing and easily maintained. 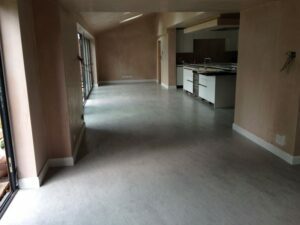 And you need the right advice, experience and knowledge to make sure that your floor is well chosen and expertly fitted. With such a wide variety of flooring available, it’s sometimes difficult to decide what will be the best for your room and which colour or finish to choose. We will advise you on the right type of flooring to suit your space, lifestyle and budget and offer a sample service so that you can test your choices in situ in different lighting conditions before committing. We understand how frustrating it can be when people fail to turn up when promised and how annoying it is when jobs go on way past the agreed deadline so we only ever promise what we know we can deliver. We will always be up front about timescales and keep you well informed throughout the project. 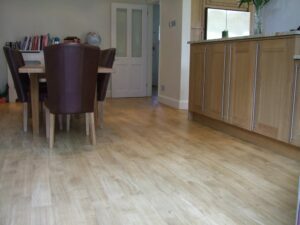 With Premier Flooring you will enjoy a very personal service from the initial quote to the final sign off. 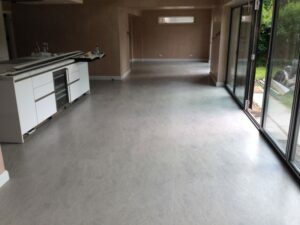 We will also be very respectful of your home and careful to keep any mess and disruption to a minimum – leaving you to relax and look forward to having a beautiful, high quality floor.